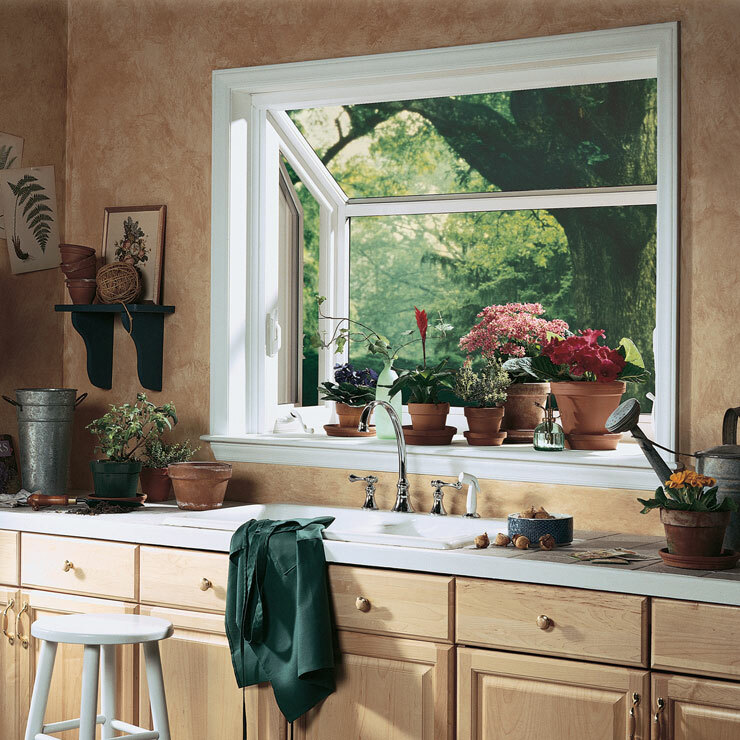 If the windows of your home have gone dull and drab, you will need to replace them. 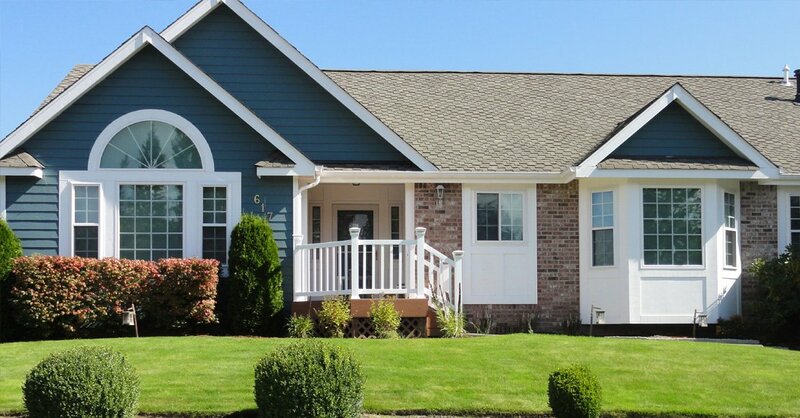 You must choose experts for replacing the home windows to get the best look and functionality. 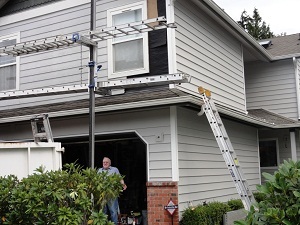 Builders Service Company is a reliable company that offers high quality services for the installation of new vinyl windows for Redmond, WA homeowners. 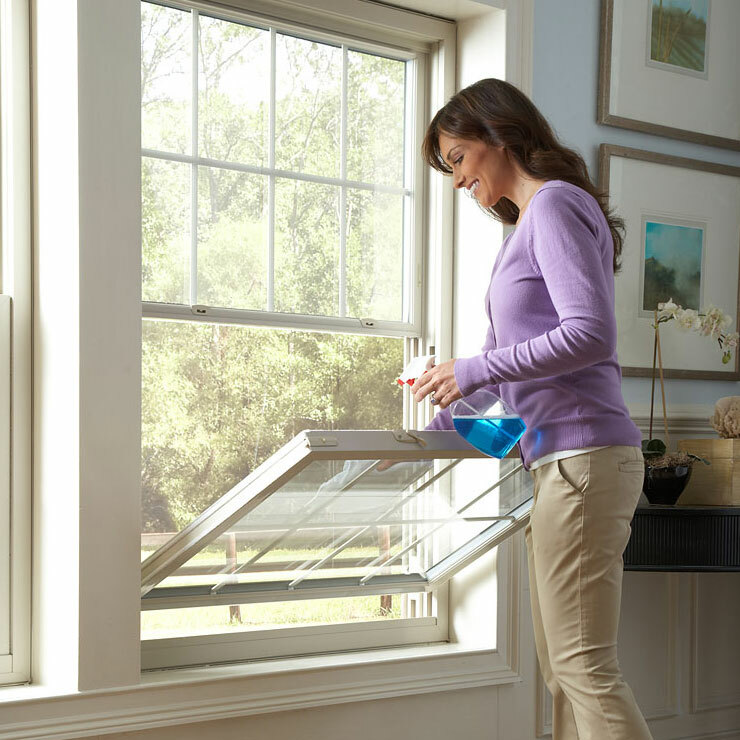 You can rely on our skilled, trained and experienced technicians for the installation of any home window. 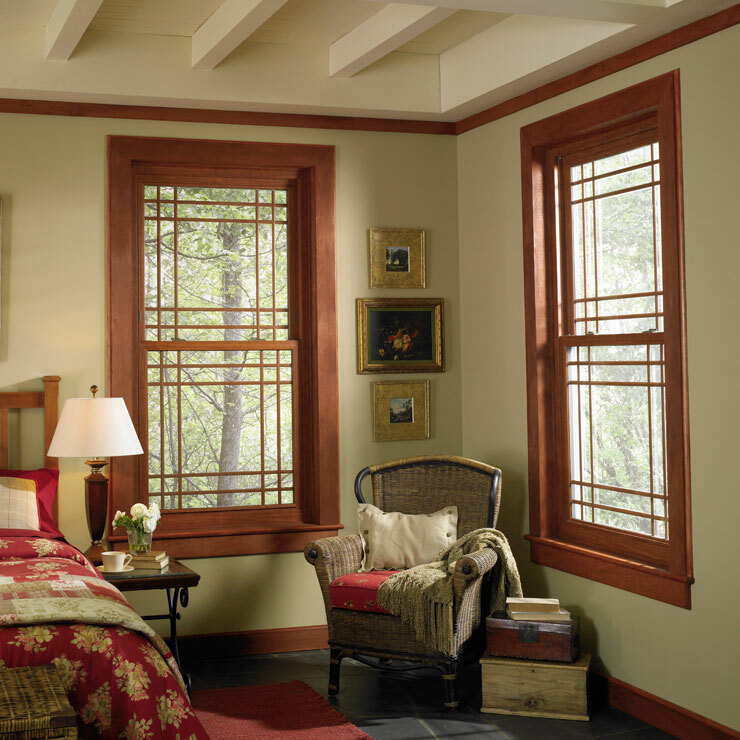 We recommend the installation of the new vinyl windows as they provide several benefits when compared to other window types. 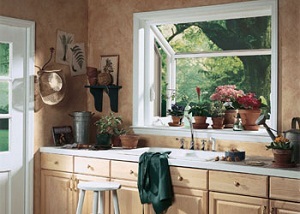 The home windows contribute to the look of your home as well as to the utility costs. 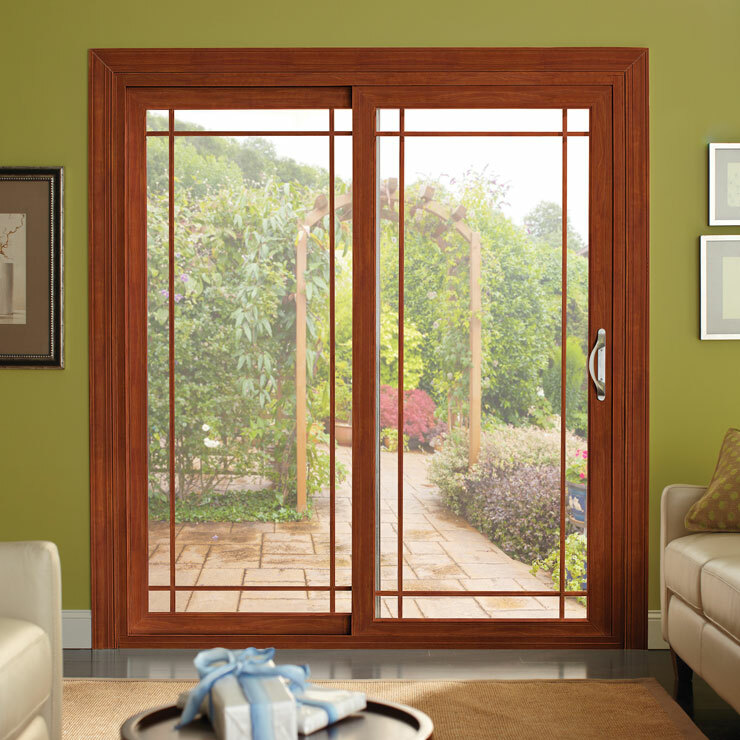 Improperly installed or windows with single pane glasses do not protect you from the harmful sun rays. 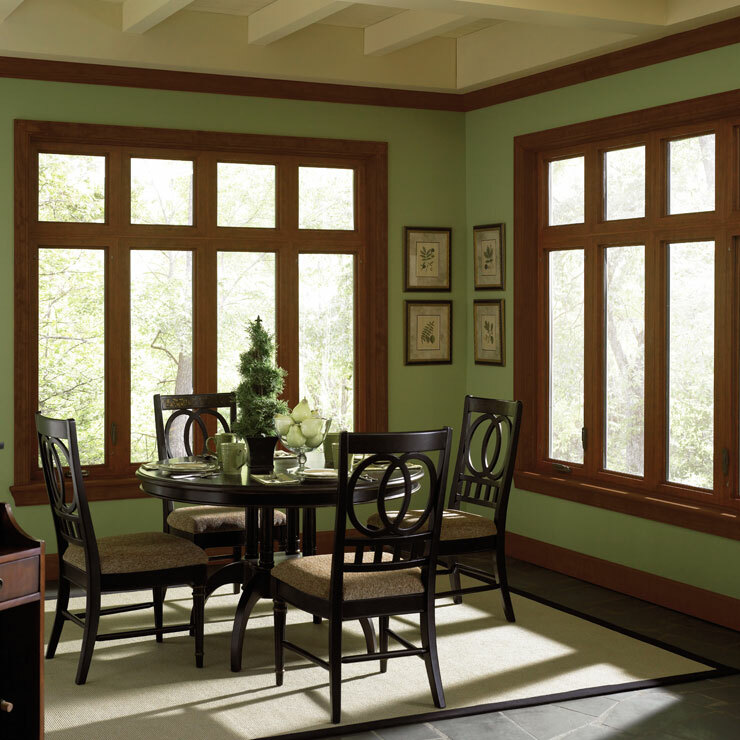 You should go for new vinyl windows as they not only make the interiors comfortable but they also contribute to the saving of heating costs. 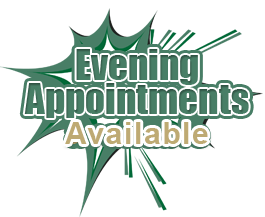 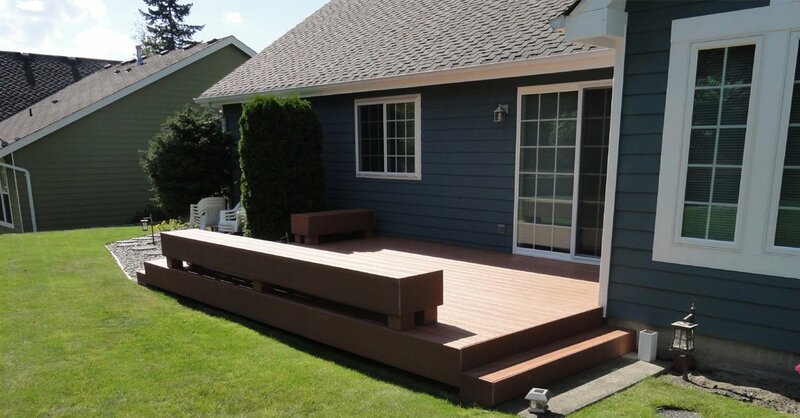 Equipped with the best quality equipment and techniques, our technicians are able to provide the required services within the scheduled time and budget. 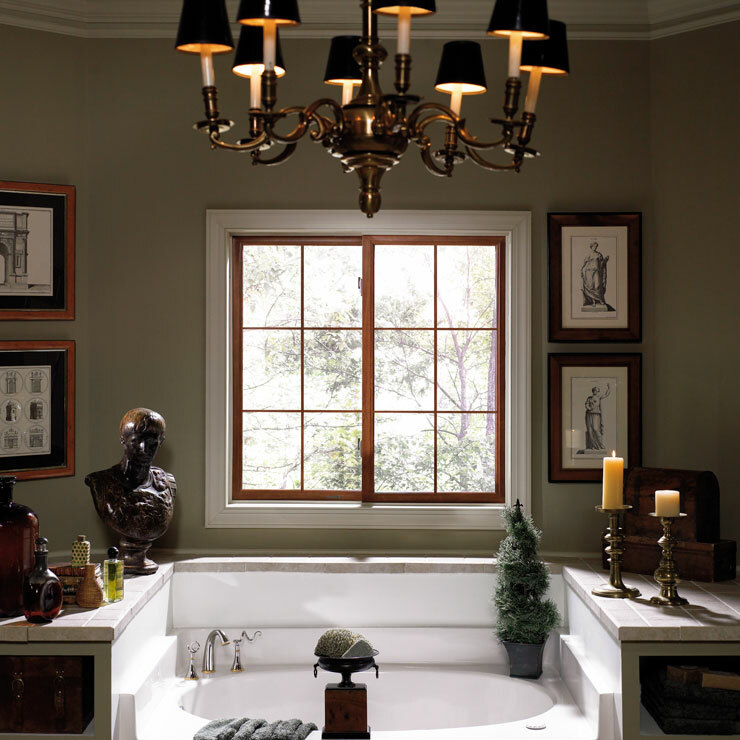 You can take the help of our experts for the choice of the windows for your home. 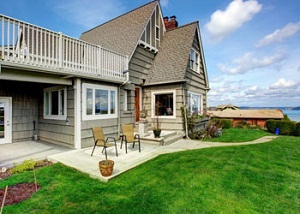 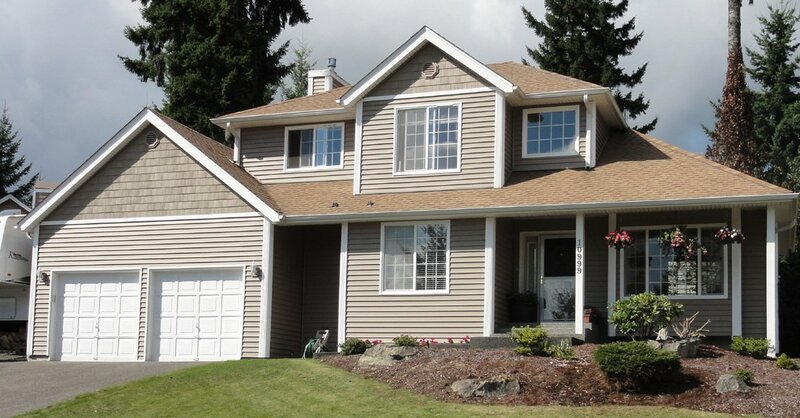 You can choose us for the installation of the new home windows in Redmond as we possess all these qualities. 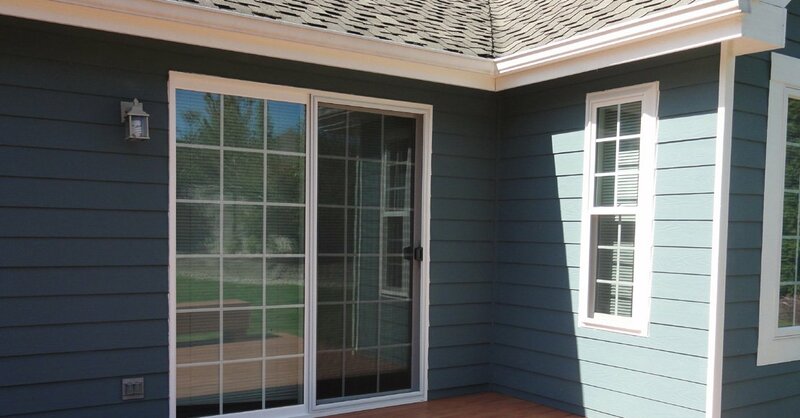 With us as the company installing windows in your home, you can expect nothing but the best. 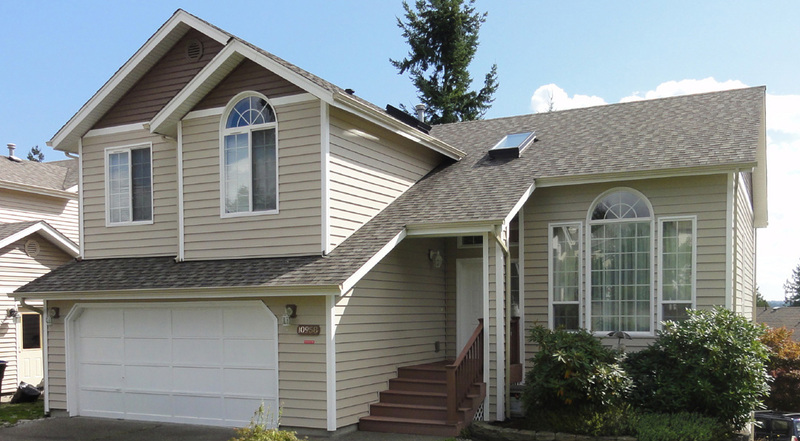 Feel free to call Builders Service Company at (425) 533-9334 for any services related to windows in Redmond.